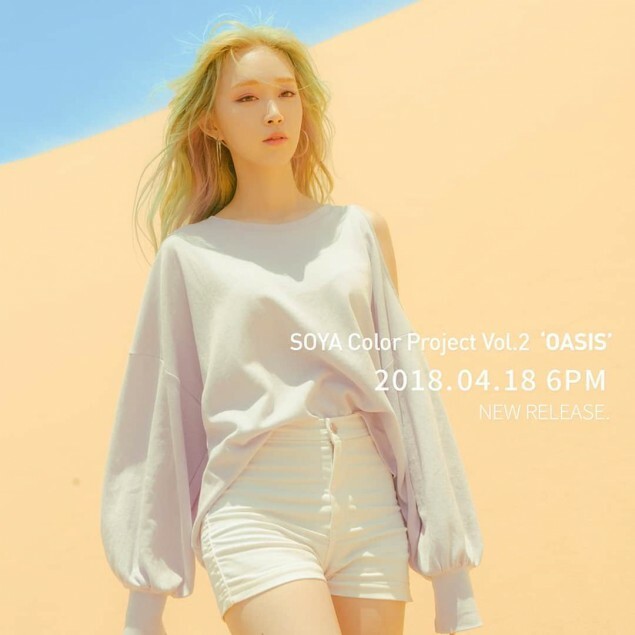 Another set of�Soya's 'Oasis' teaser images is here. 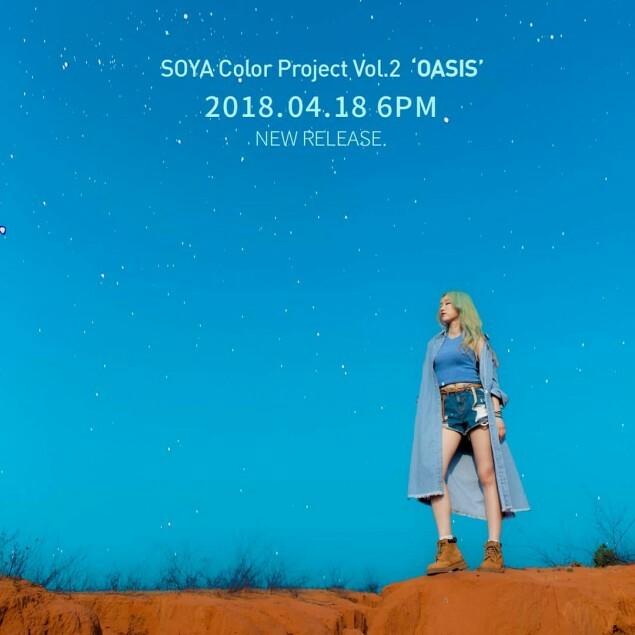 Soya will be making a comeback with 'Color Project Vol. 2 - Oasis'� soon and to keep everyone on their toes, she has released two more teaser images. 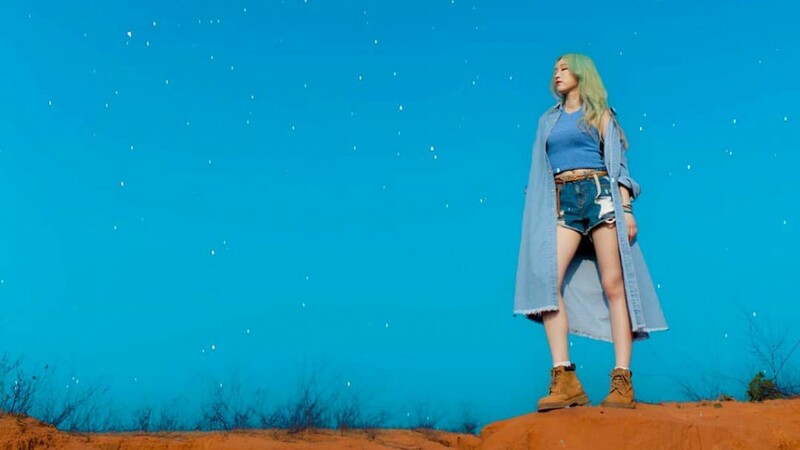 In the first photo below, she appears be walking in a desert, with her looking straight ahead. Meanwhile, in the second image, she is placed�in a darker setting as she takes in the beauty of nature under a starry night sky. Check out both photos below. 'Color Project Vol. 2 - Oasis' is set to drop on April 18 KST.